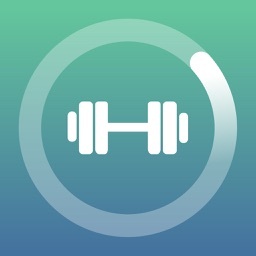 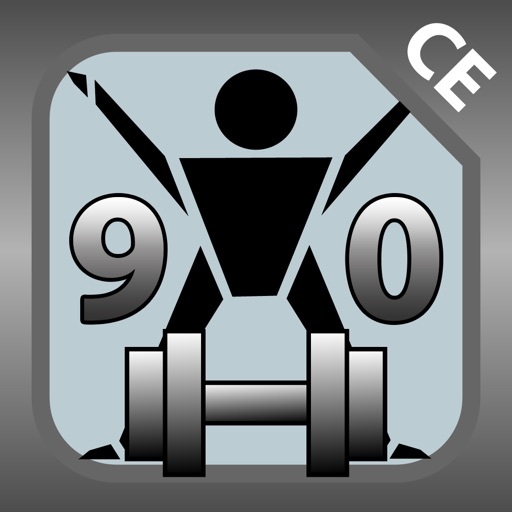 Fitness Tracker 90 CE is the ultimate workout tracking app for use at the gym or at home. 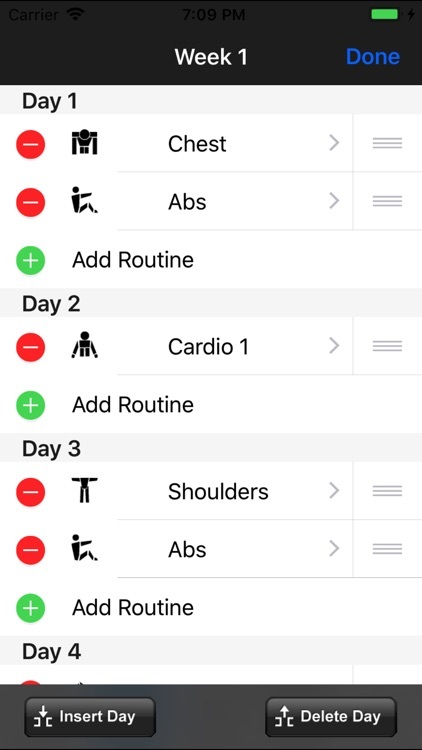 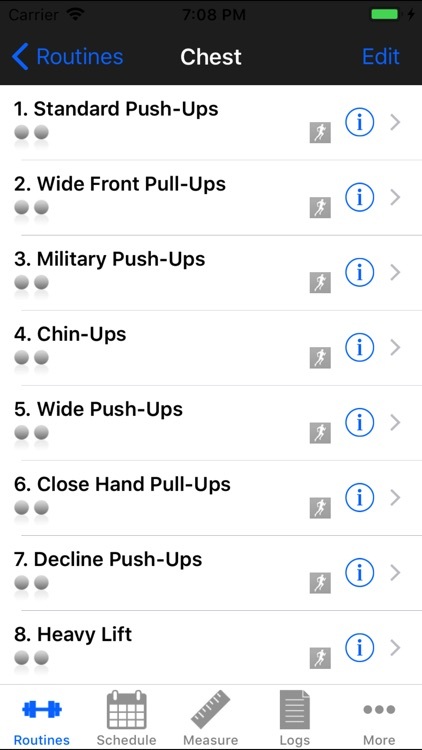 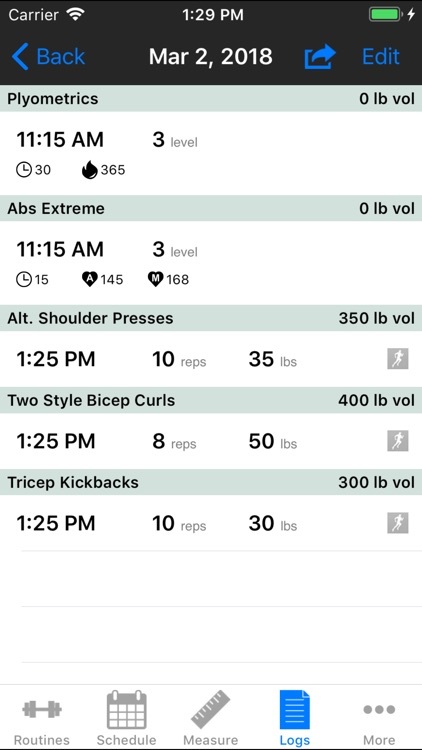 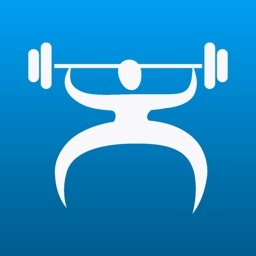 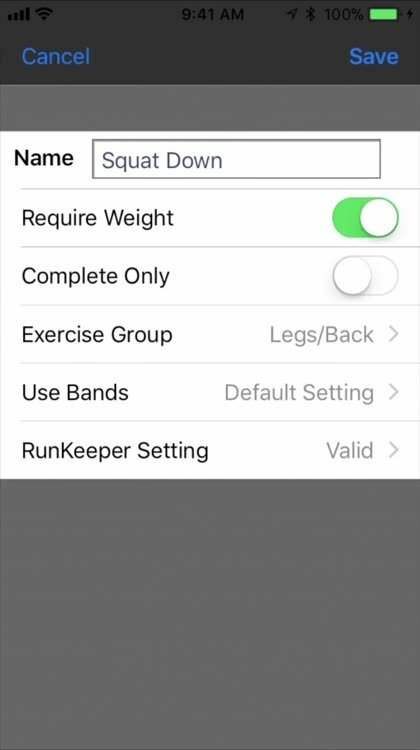 The app is geared for 30, 60 or 90 day workout routines, yet also allows full customization for any workout or exercise including strength training. 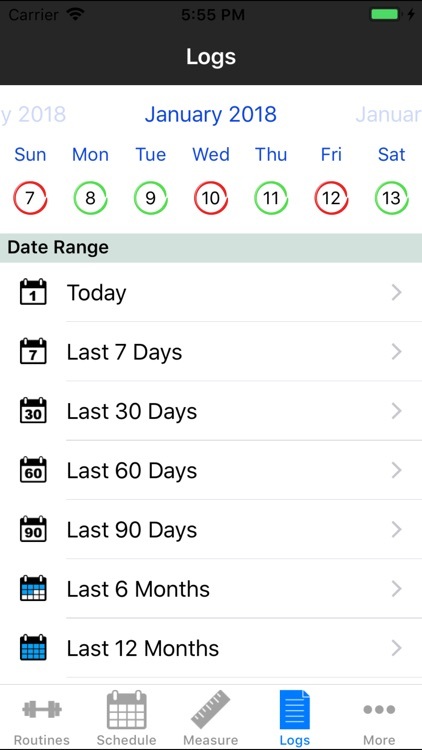 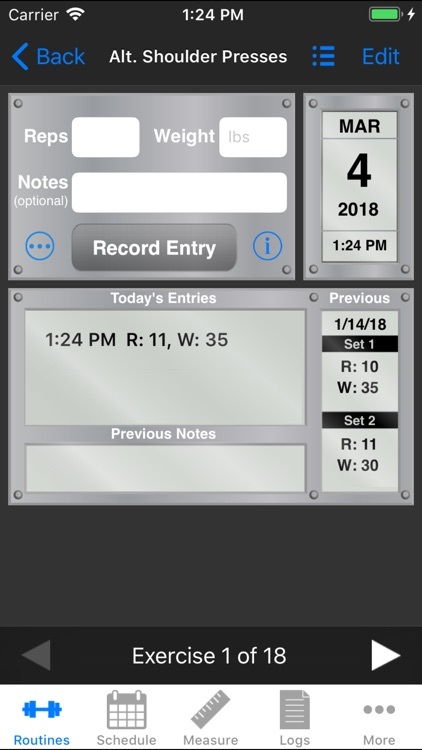 Quick, efficient entry means you will spend less time fiddling with the app and more time working out. 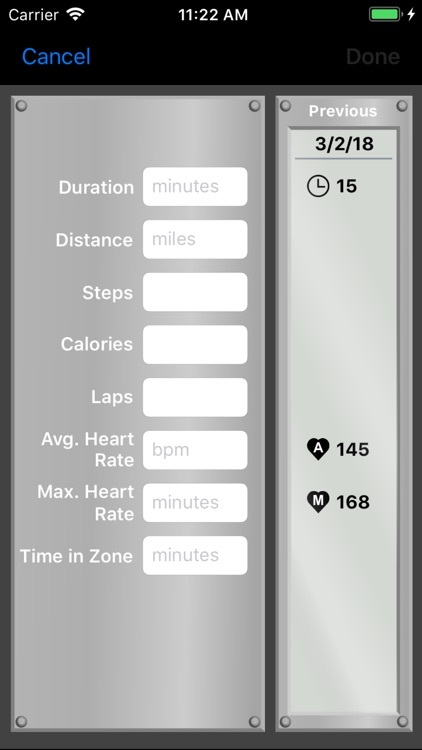 Fitness Tracker 90 CE (FT90 CE) doesn’t waste your time explaining how to perform specific exercises and routines. 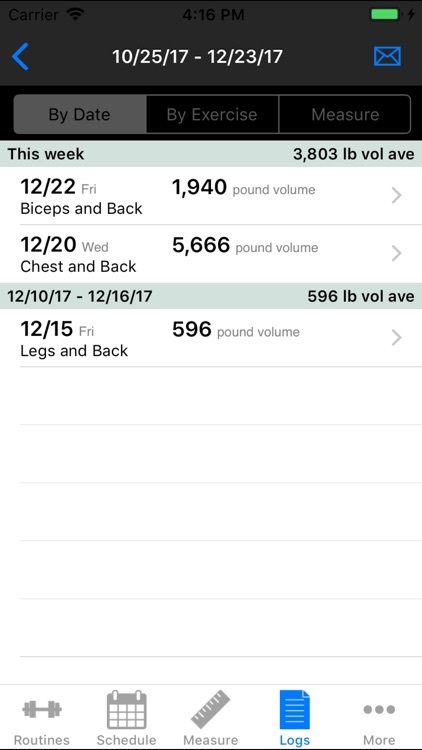 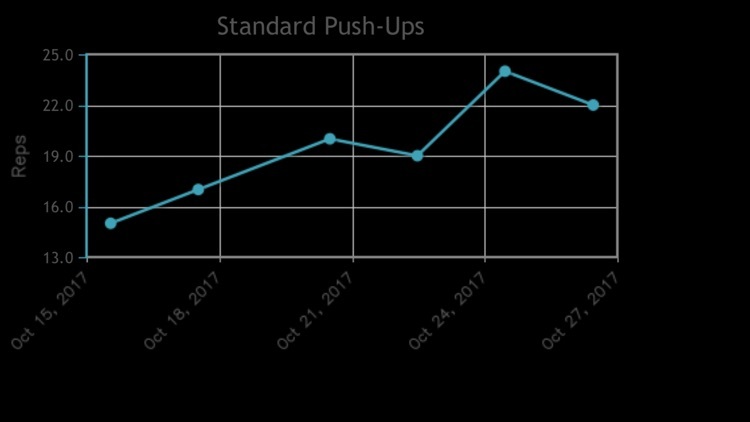 It does allow you to track your progress for any 30, 60 or 90 day workout program or any other exercise program with as few clicks as possible. 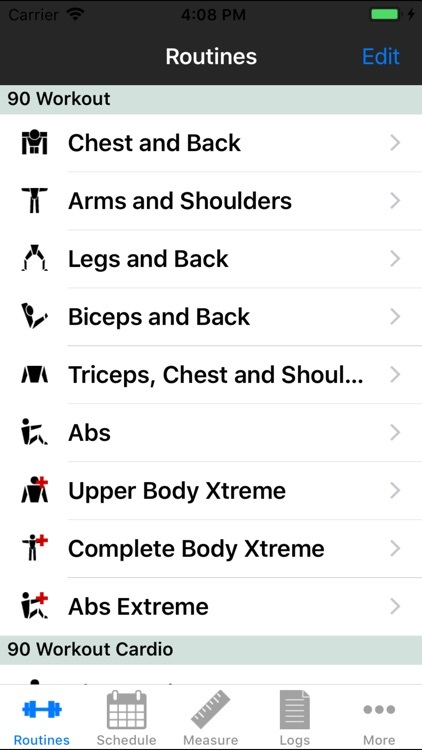 Custom exercise navigation follows your routine and ensures that the next exercise is only one click away.